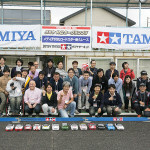 From November 19 renewal of the “Tamiya Kakegawa Circuit” (Kakegawa, Shizuoka Tan’yo 66-1) is carried out. 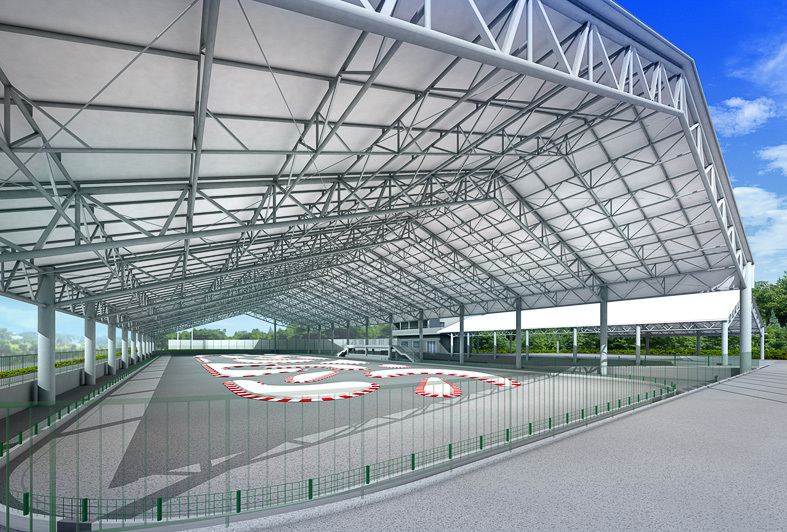 As a result, construction work is carried out until mid-May 2016. 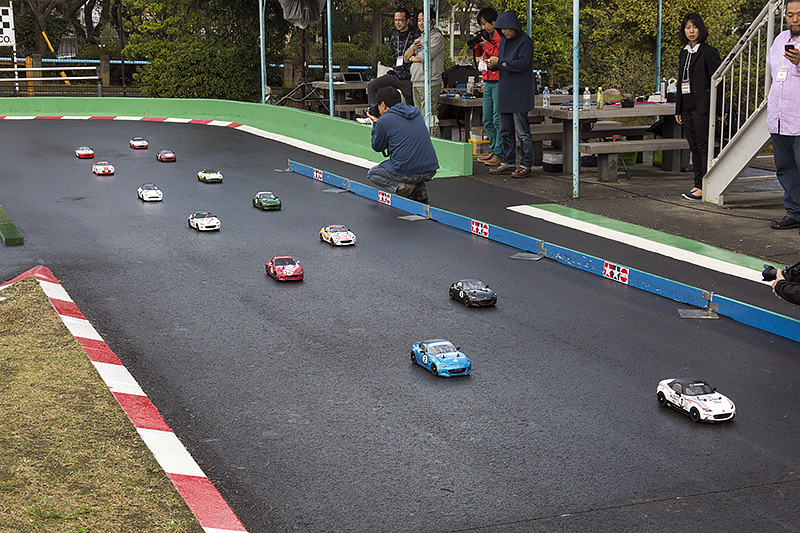 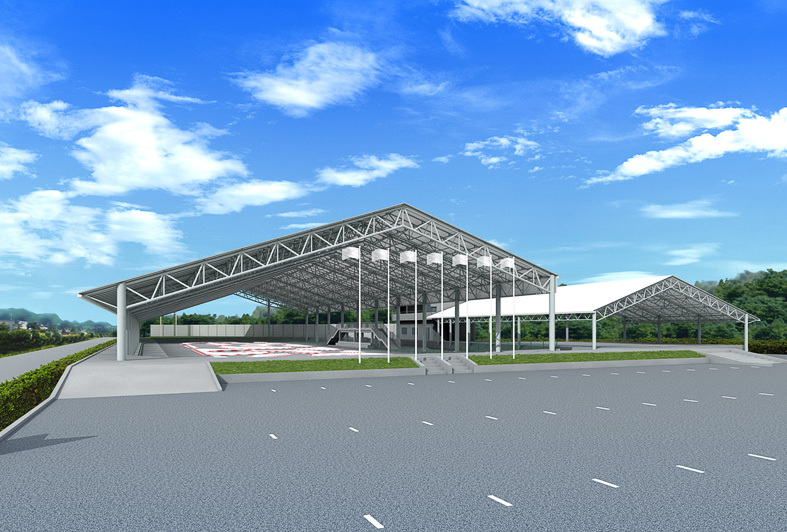 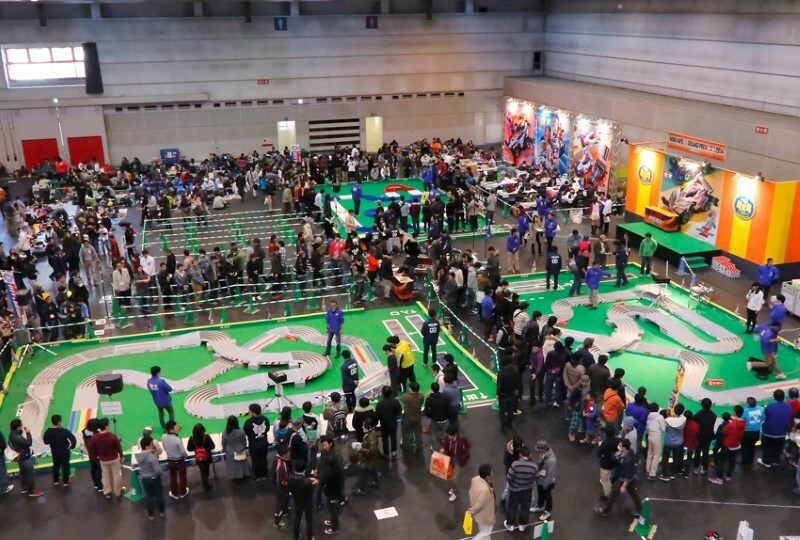 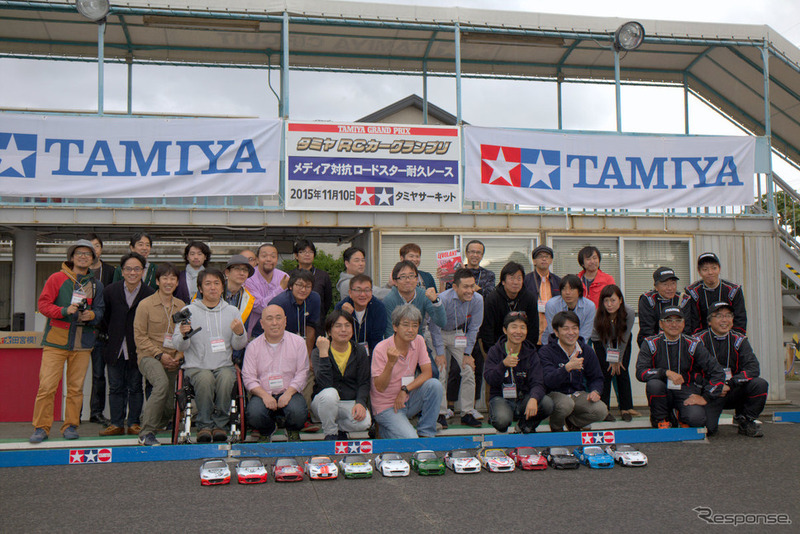 Tamiya Kakegawa circuit opened in 1996, it will celebrate its 20th anniversary in 2016. 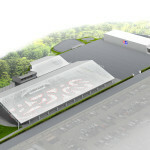 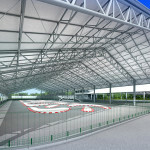 As celebration of the year of the milestone, on-road courses and pit area are covered in a large tent, to be the world’s largest all-weather facilities to enjoy RC car without having to worry about the weather, such as rain . 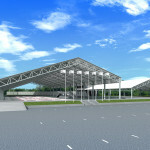 Circuit layout is new design, asphalt paving also that renewed. 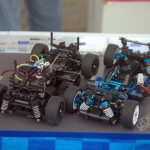 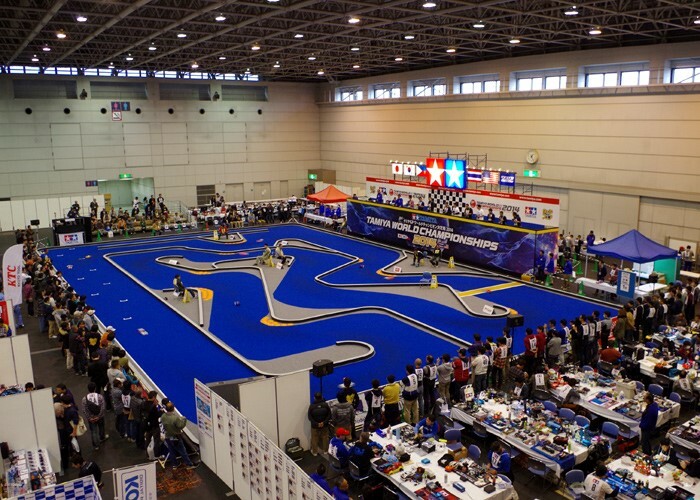 After the circuit completed, a number of events to enjoy in Tamiya RC car are planned. 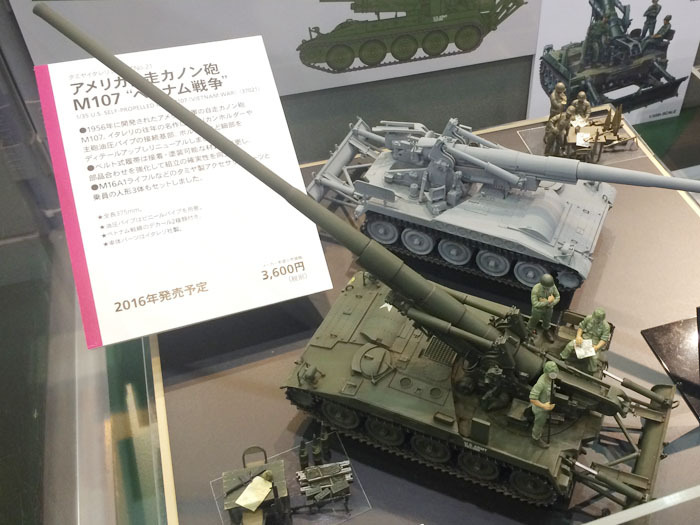 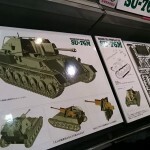 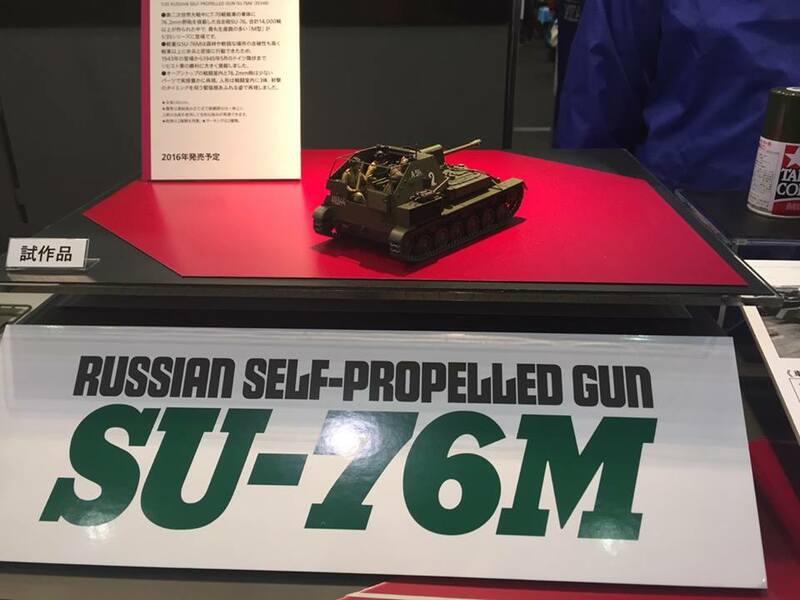 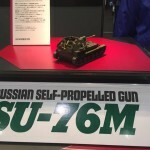 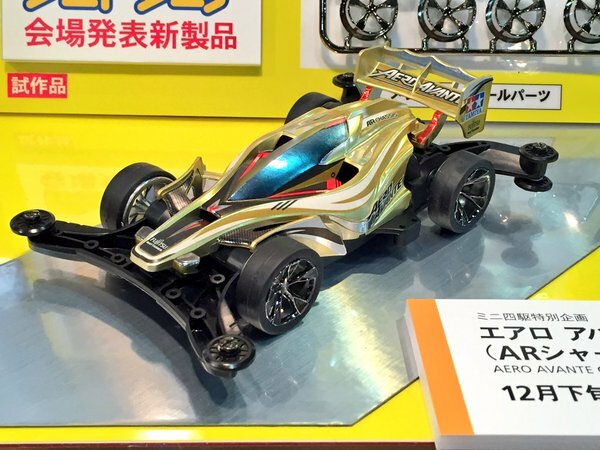 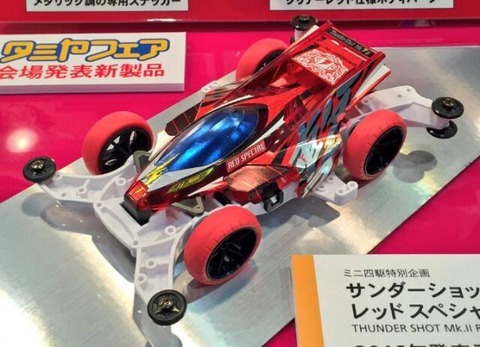 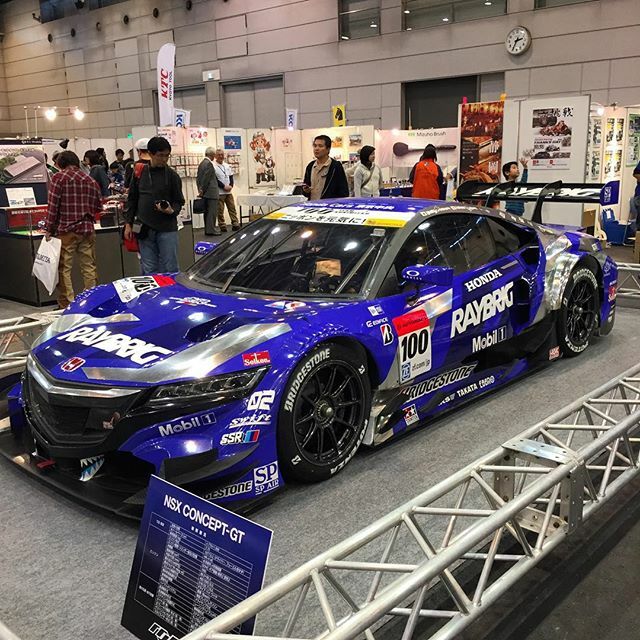 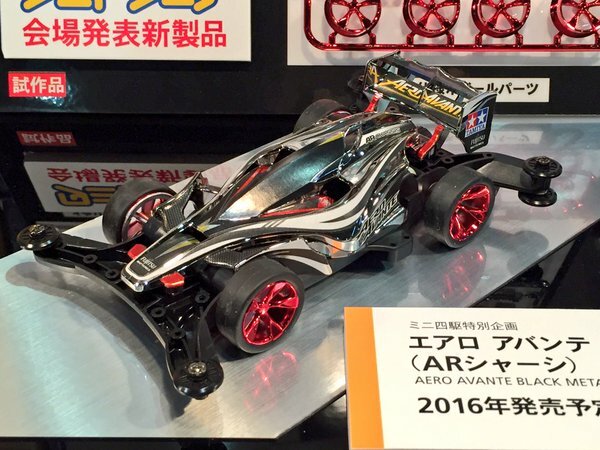 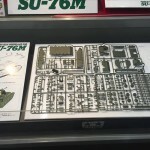 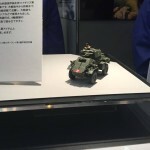 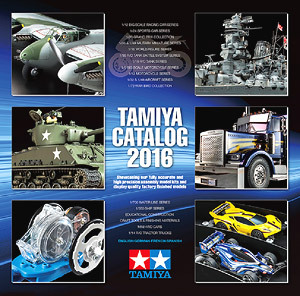 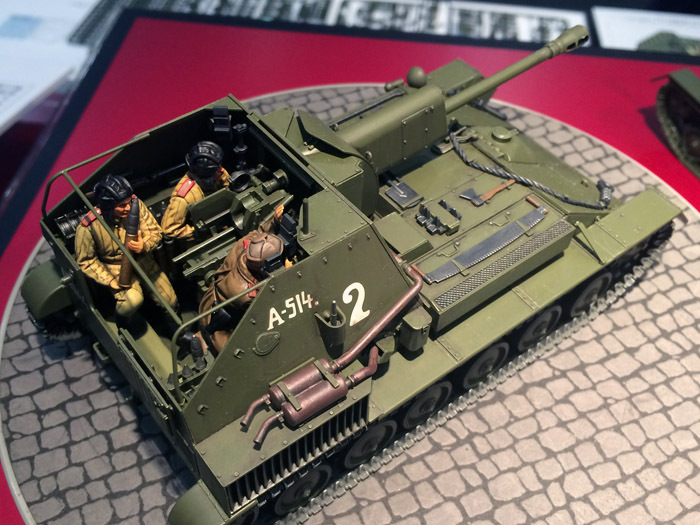 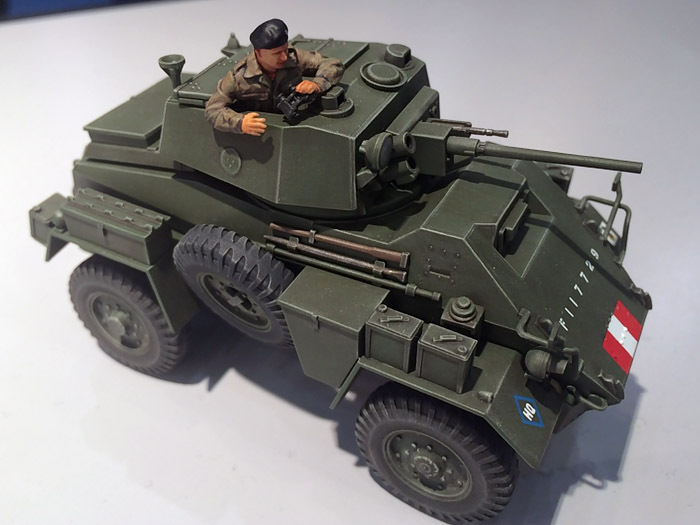 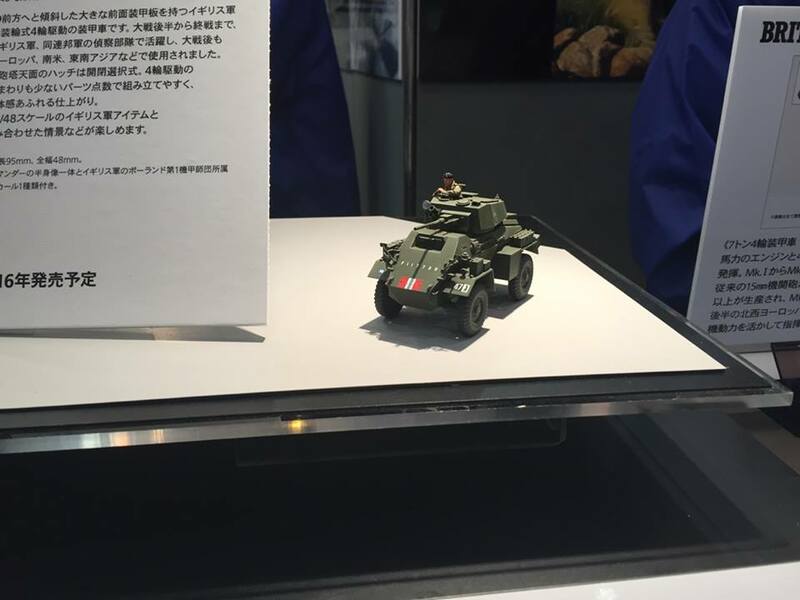 This entry was posted in Event Report, Tamiya Company on November 28, 2015 by admin. 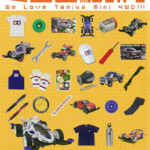 Four wheel drive mini selfish boys were hot in the chest, and now, it is a book that approaches to appeal to be loved beyond the generation of mini four wheel drive that became everyone’s hobby. 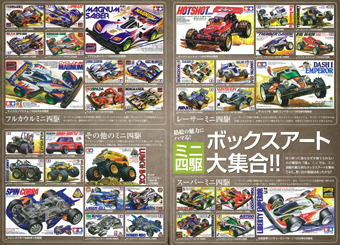 Size 21 × 29.8cm, all 80 pages. 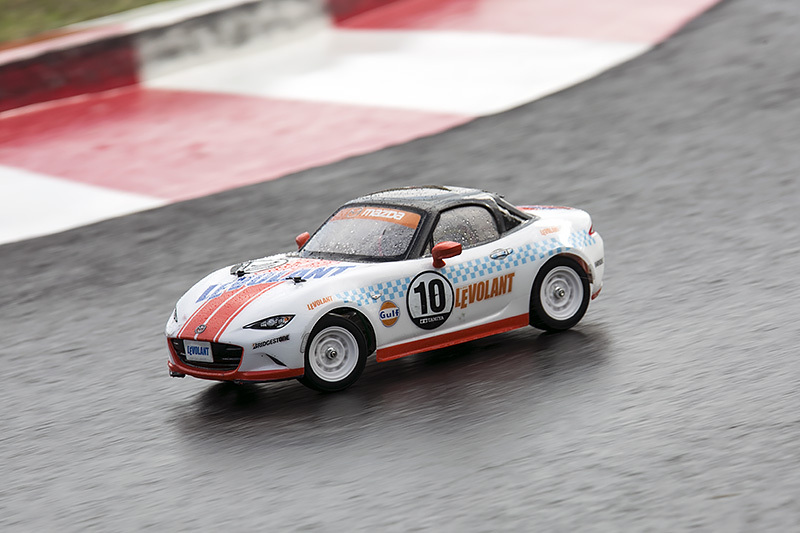 ★ Chapter 1 – First, let know the mini four wheel drive! 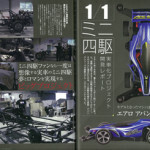 – I can do that far at 1,000 yen recommend, month of the four wheel drive mini assembly? 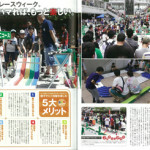 I hooked a month ichi tune mecha!Addictive mini four wheel drive mechanism BASIC · ran to learn in parent and child! 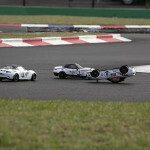 Four wheel drive mini ENJOY spot guide mini four wheel drive station store introduction mini four wheel drive dramatic before-after! 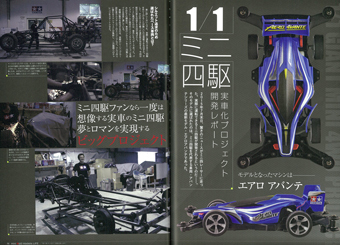 History to me hooked!Four wheel drive mini Chronicle 1982-2015 designer Nezu Kota’s interview column current trend vehicle ish machine? 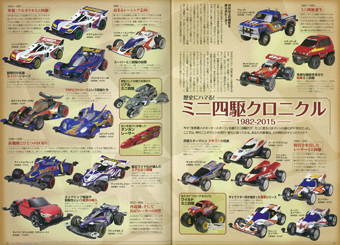 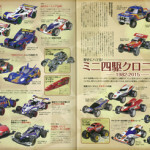 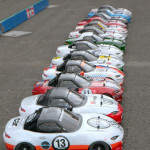 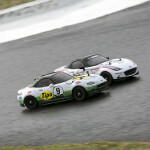 ★ To TRY to four wheel drive mini-official race as Chapter 3, hobby! 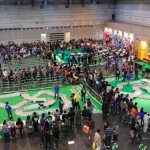 -Family challenge! 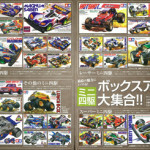 Tips four wheel drive mini Q & A · box art large set that you want to hold it if the results up hint racer! 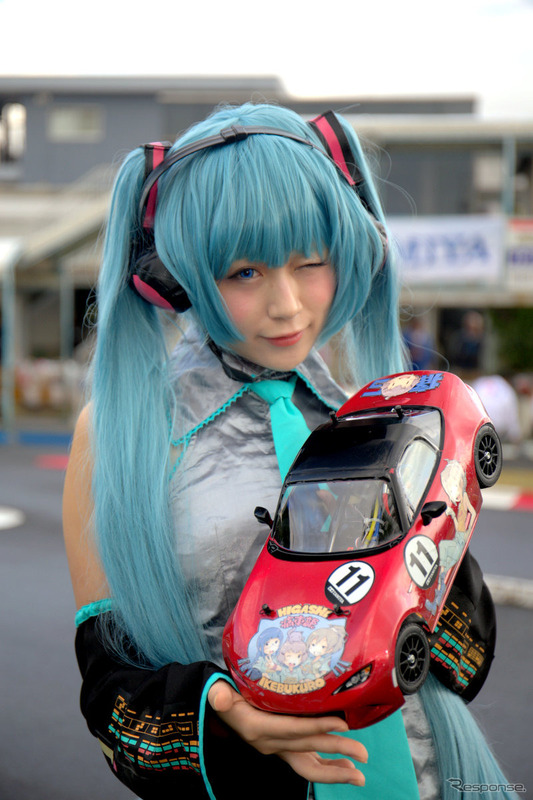 · Hooked to dress up. 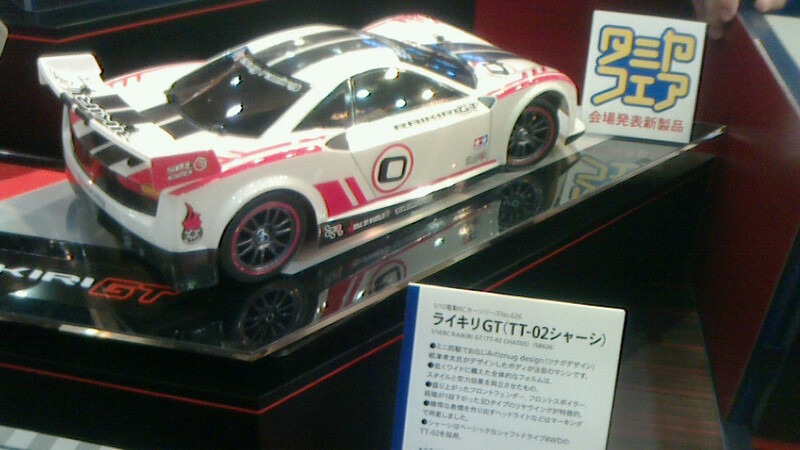 Brackets is also a respectable specs. 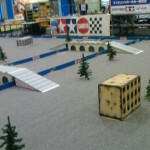 Column I tried to own the four wheel drive mini course! 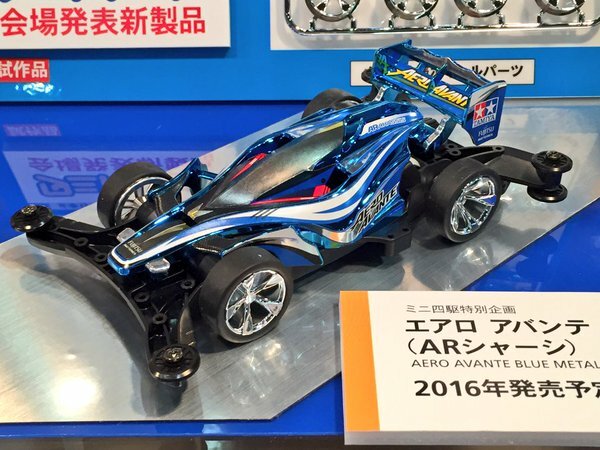 This entry was posted in Future Releases, Media on November 27, 2015 by admin. 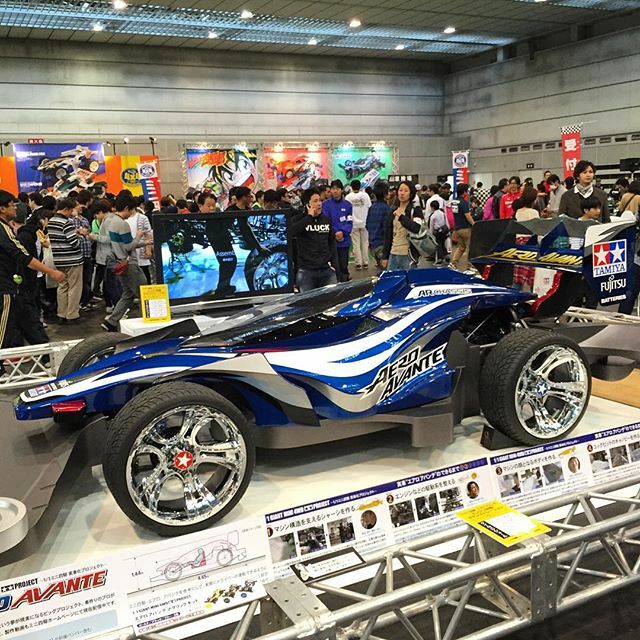 This entry was posted in Event Report, Future Releases on November 24, 2015 by admin. 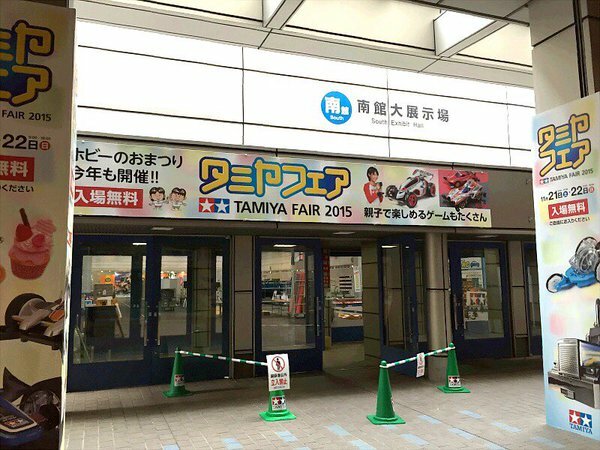 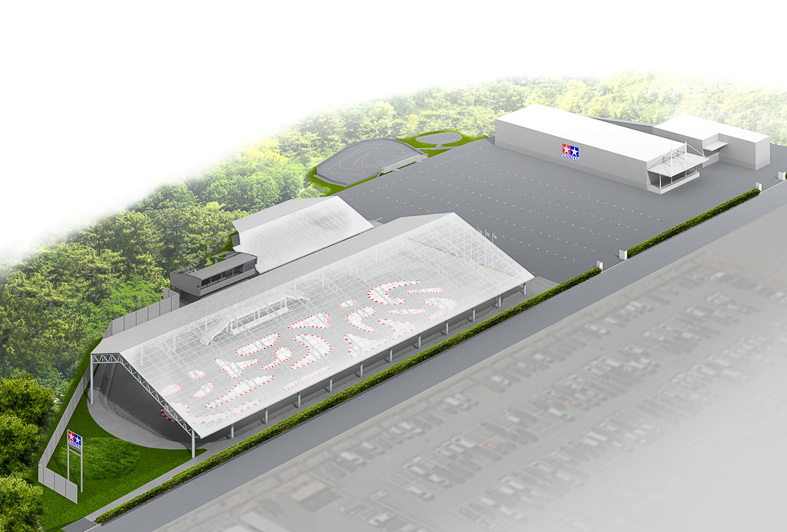 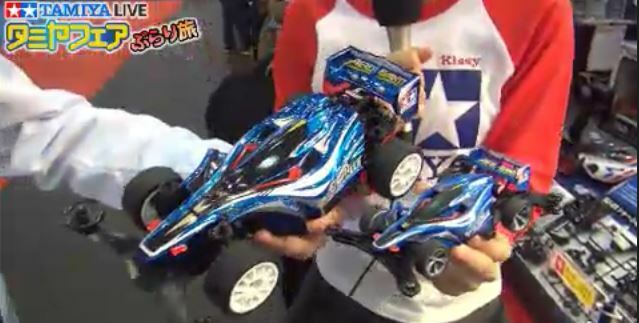 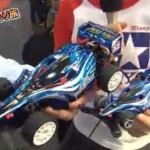 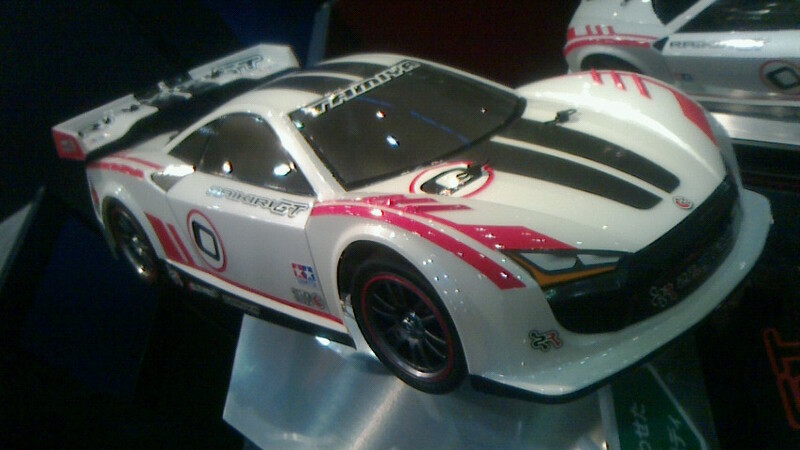 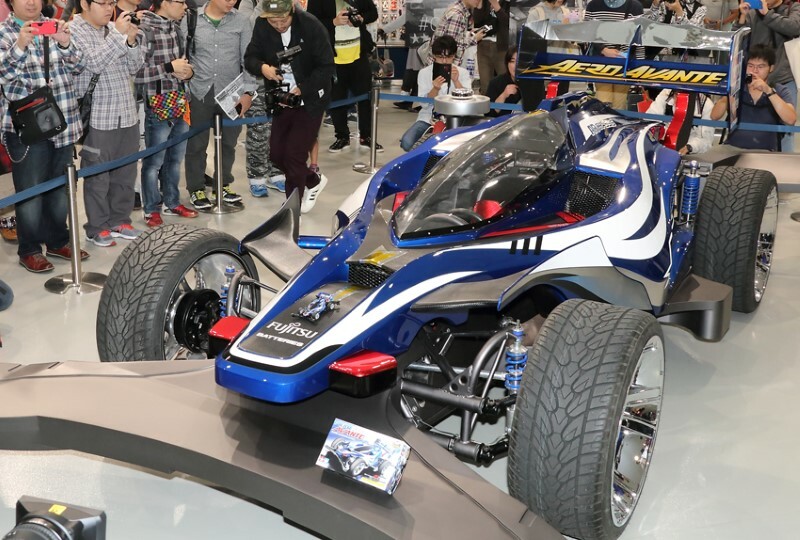 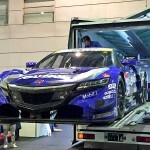 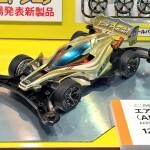 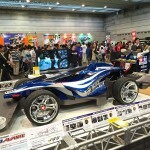 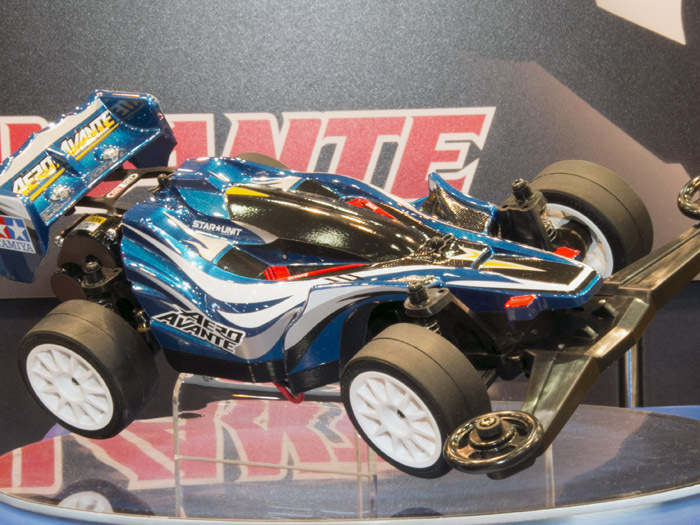 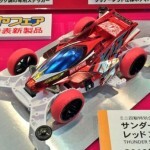 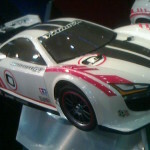 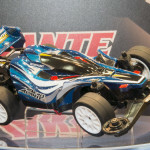 The limited time exhibition Tamiya Fair venue announced product! 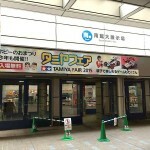 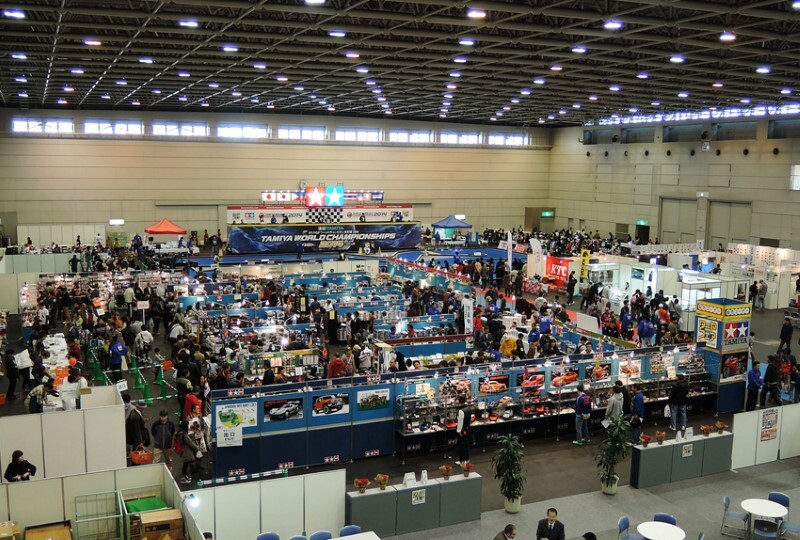 It will be held new product exhibition you can see the new products that were presented at Tamiya Fair 2015 the “TAMIYA SHOWCASE”. 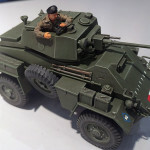 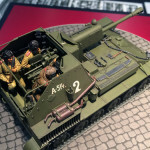 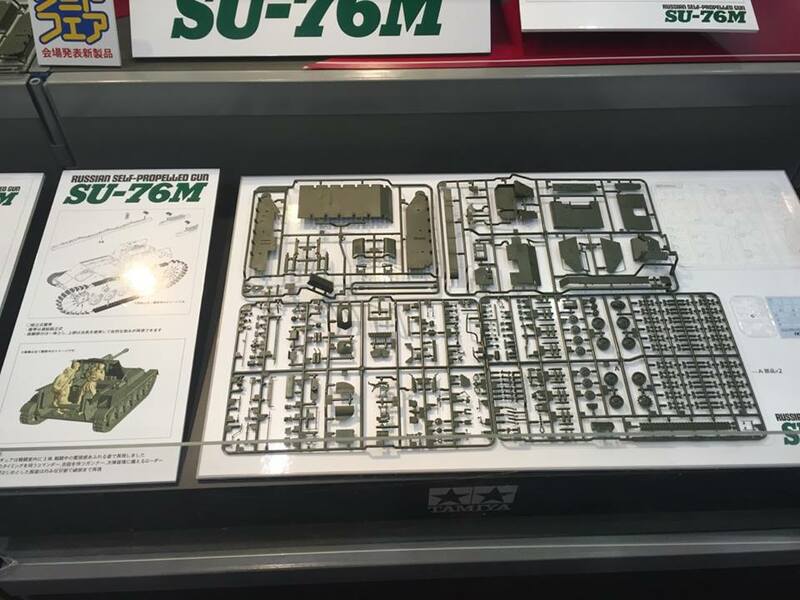 In addition to the upcoming launch of a product in the Tamiya Fair, 1 / 14RC Star unit 2nd of latest series of “Aero Avante” and 1/35 Military Miniature series “SU-76M”, the next film “United Kingdom 7t armored vehicle of 1 / 48MM Mark Ⅳ “and the launch in 2016 a product that has been scheduled was announced. 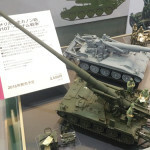 Tamiya Plastic Factory November 26 these latest models in the Shinbashi (Thursday) from a limited time exhibition in the shop! 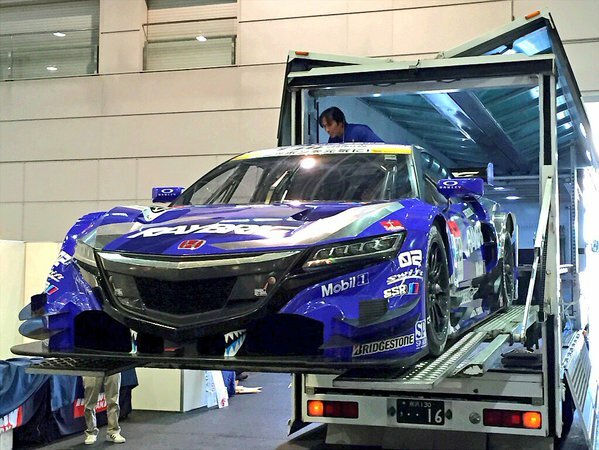 You can visit the New Year’s new in their eyes. 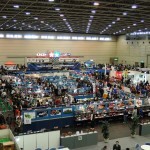 6 days before held December 1 (Tuesday). 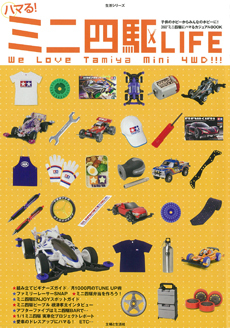 Please come by all means to “TAMIYA SHOWCASE”. 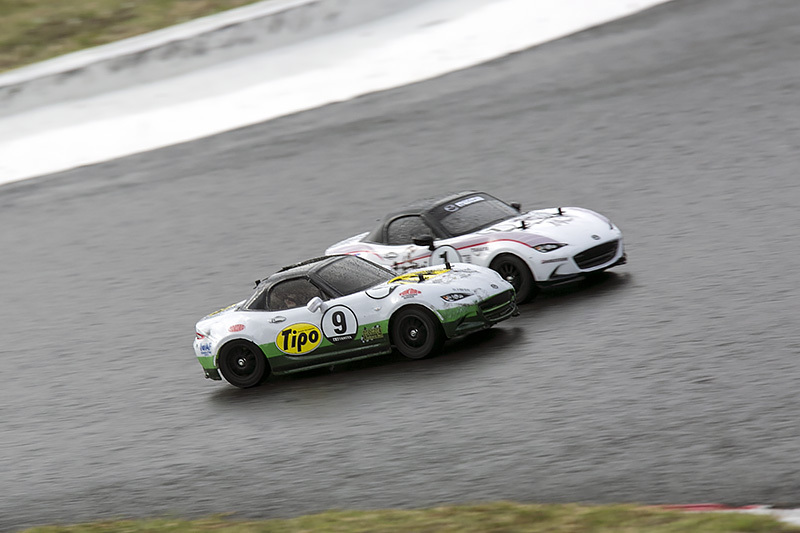 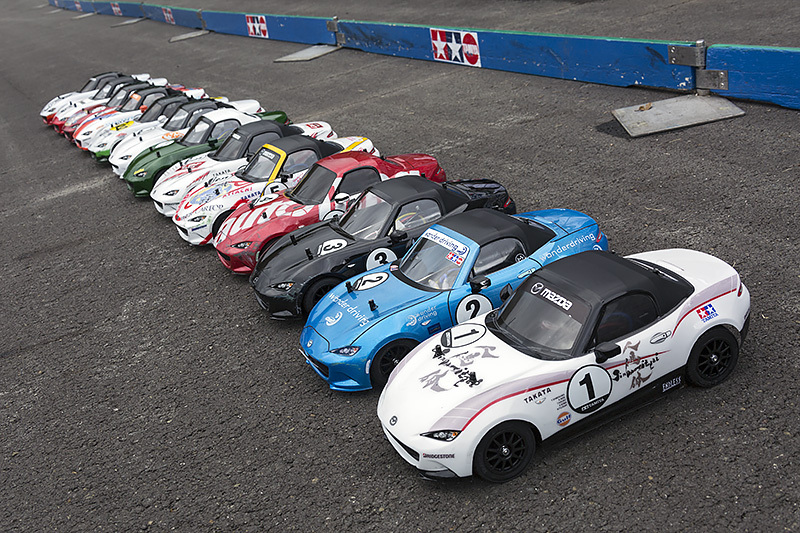 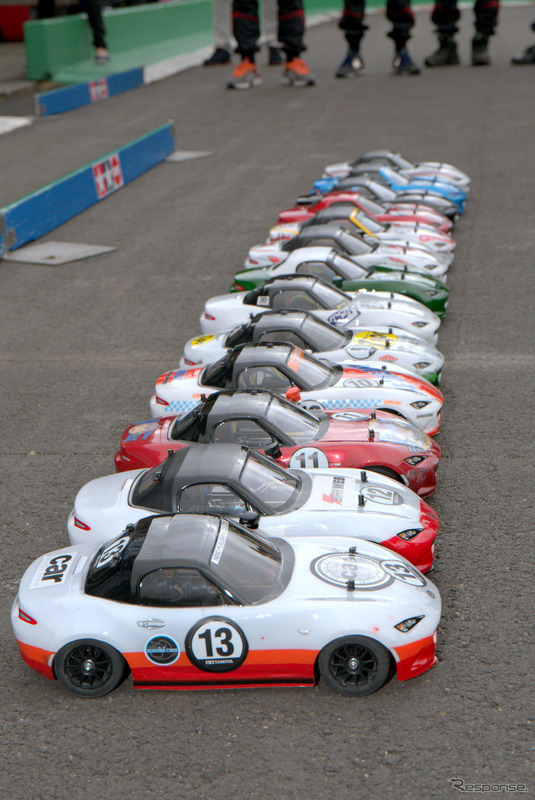 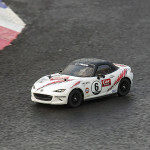 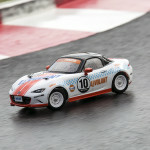 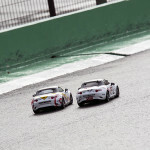 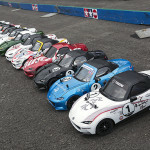 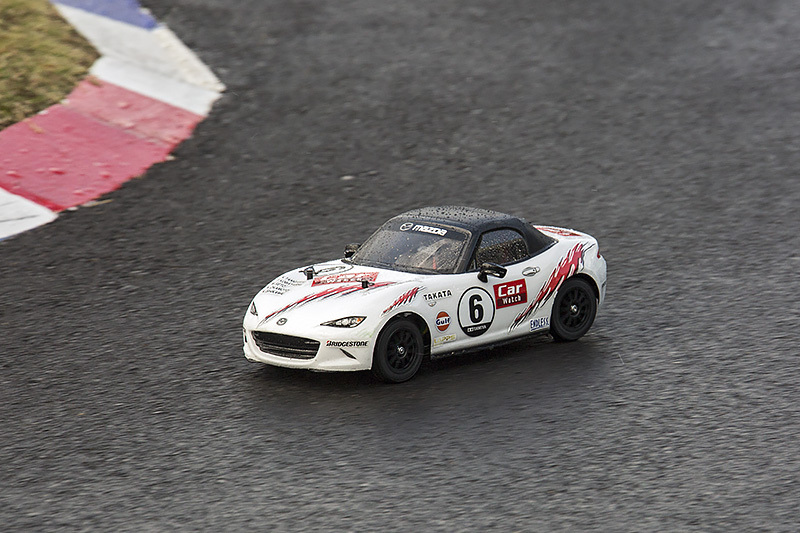 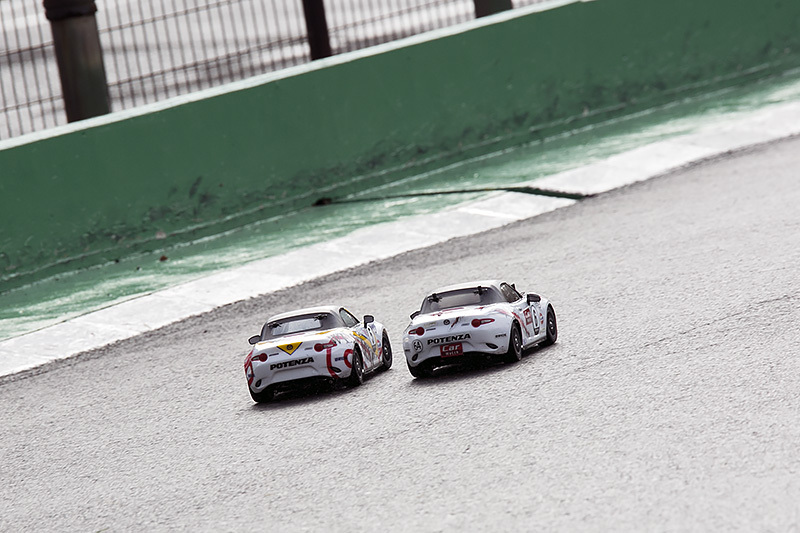 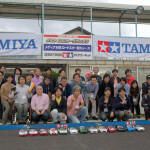 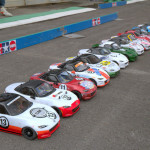 At Tamiya Circuit in Shizuoka Suruga-ku, endurance race has been carried out using the new product “Mazda Roadster” electric RC Car Series. 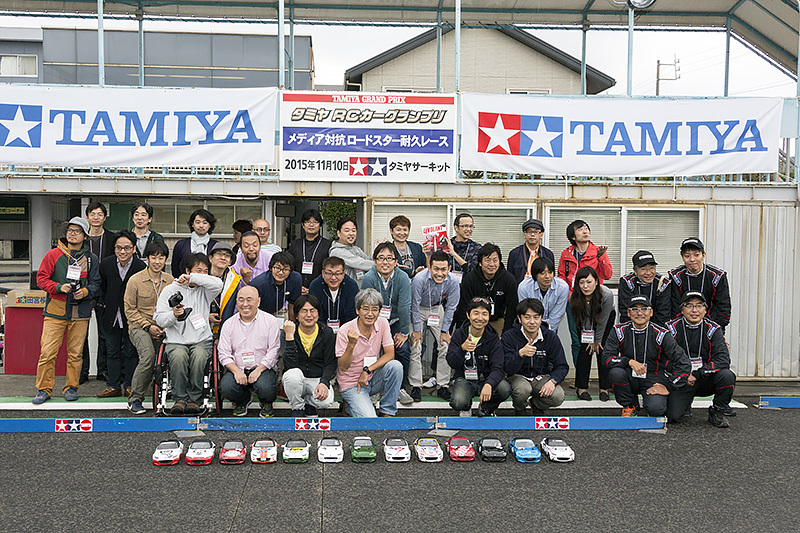 For media-related companies a total of 13 team showed the fight that was incandescent participated. 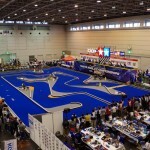 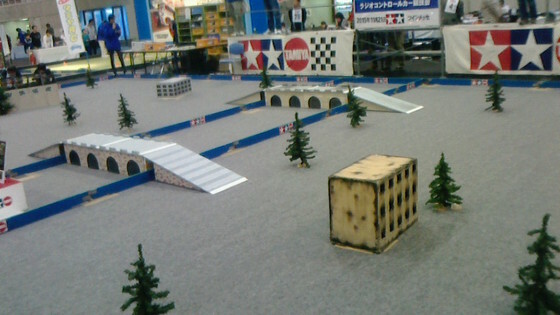 Full-scale RC course that was used in the television show “Tamiya RC Car Grand Prix” over the 1980-90’s “Tamiya Circuit”. 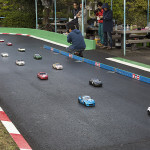 Road paving and the layout is renewed in February this year, it’s very beautiful course. 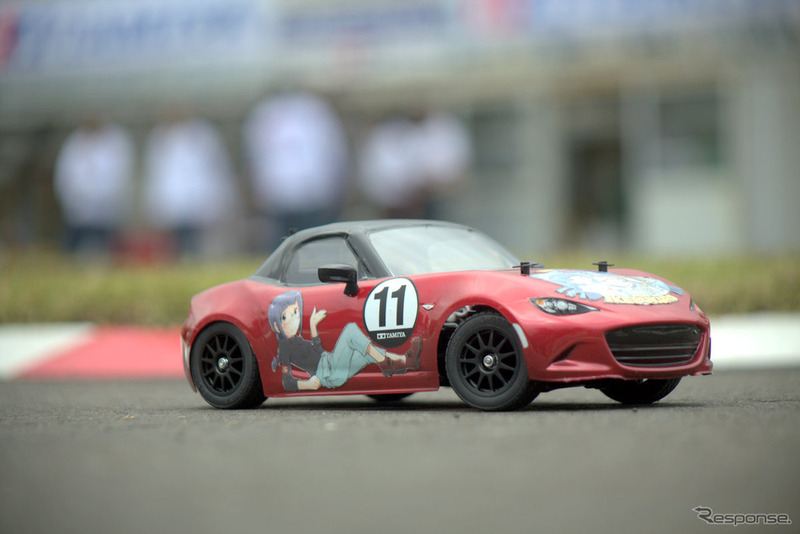 In this place which can also be said to be the Holy Land of RC course, endurance race of one hour of the Roadster only it became the inaugural. 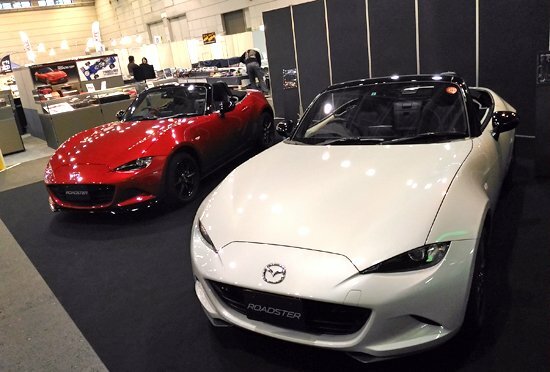 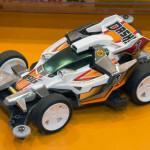 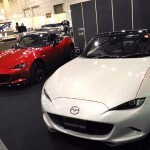 Pre-Release of the RC car “Mazda Roadster” one is provided, each team is subjected to the original color ring, various roadster entries. 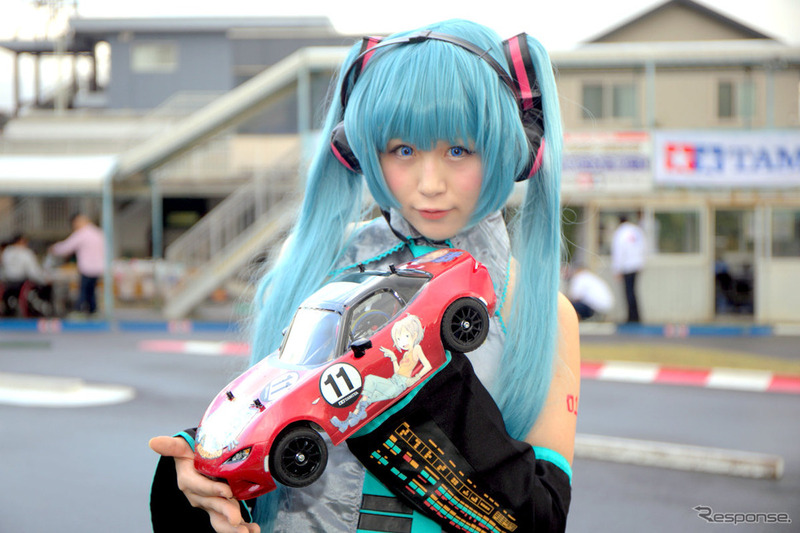 And “pain RC” also said the only Itasha that was attached its own character in, Hatsune Miku Cosplay Race Queen also appeared, had wowed the venue. 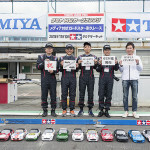 Media against Roadster endurance race has been carried out 4-hour race with the vehicle, this time also said the RC version. 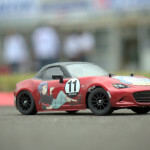 Nantes also competed Mazda team participating in the actual vehicle race, how to address the serious, even while the harmonious was impressive. 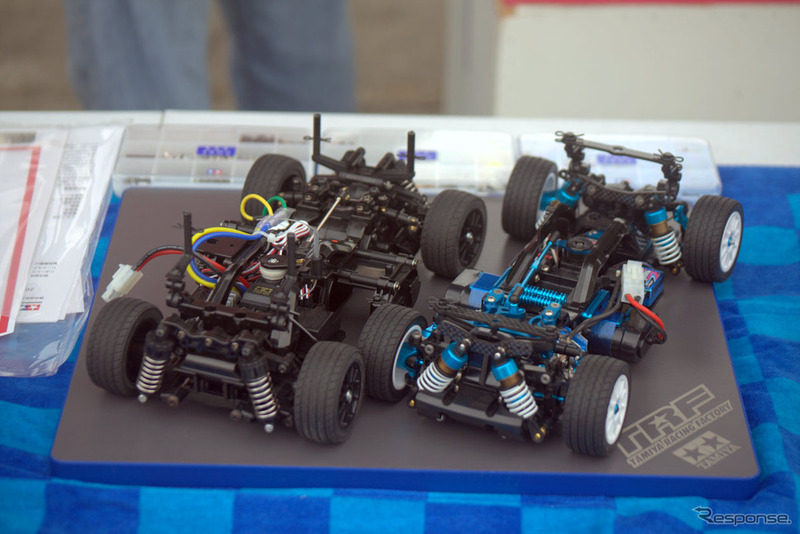 This entry was posted in Customized Builds, Event Report, Media on November 23, 2015 by admin. This entry was posted in Event Report, Media on November 22, 2015 by admin. 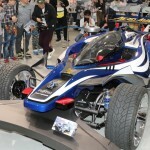 This entry was posted in Event Report, Future Releases, Media on November 21, 2015 by admin. 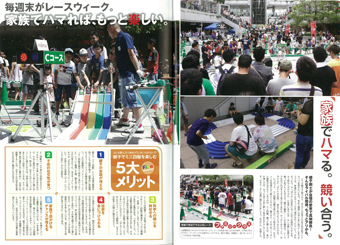 A5 size 526 issue page: Shogakukan [large adult Colo comic! 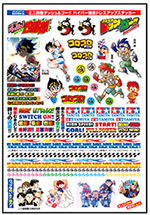 Colo Aniki No. 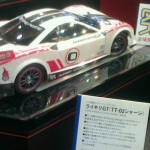 4] In addition to the cartoon “Bakuso Brothers Let’s & Go !! 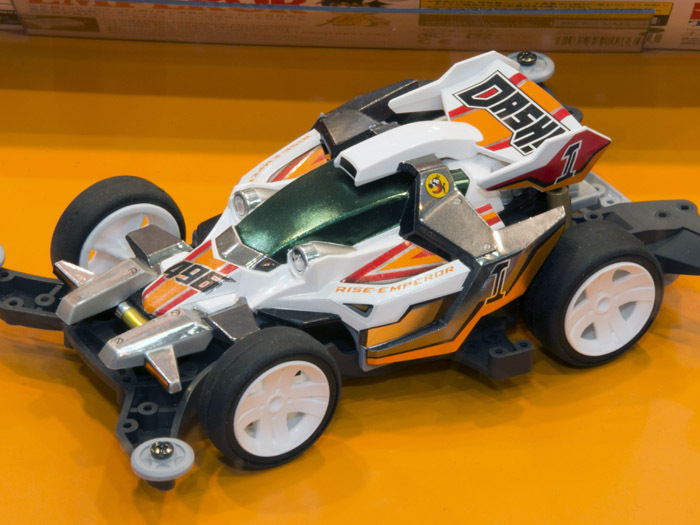 return racer’s” newly written by the strainer was Tetsuhiro teacher, latest drawn by the up-and-coming manga artist Hiroyuki Takei teacher “Hyper Dash! 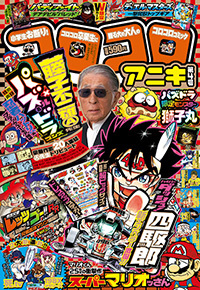 Yonkuro” posted a. 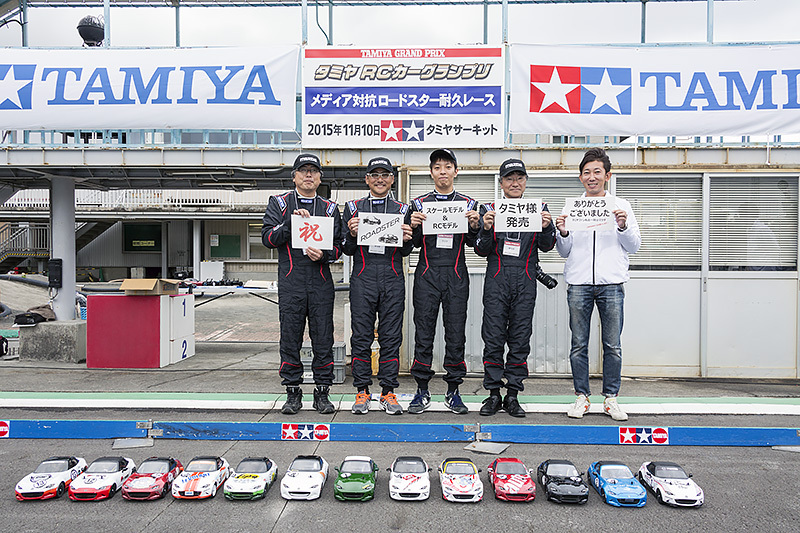 In addition, four wheel drive mini team “TMFL Nitsu star driving dynamics laboratory” will look back on Japan Cup 2015. 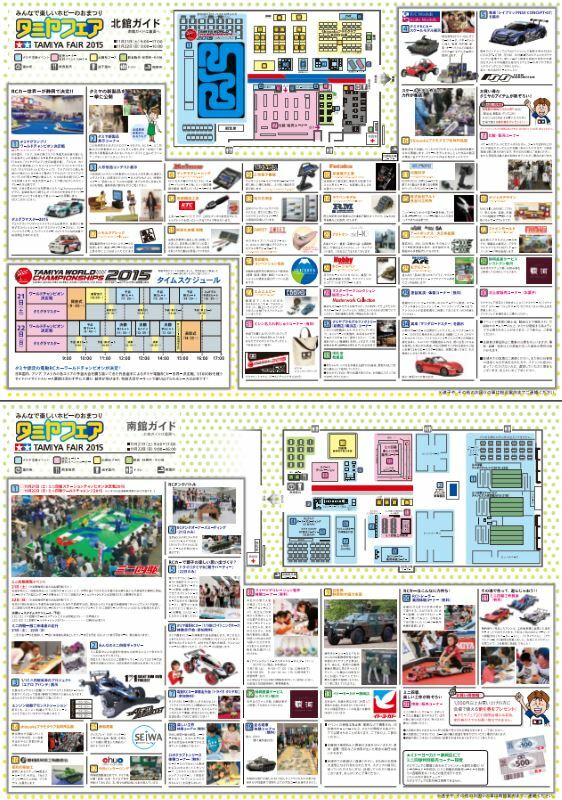 In addition to the introduction of the four wheel drive mini new product information and remodeling machine at spread color article in the preface, appendix comes with a “super-big size chestnut address up sticker”. 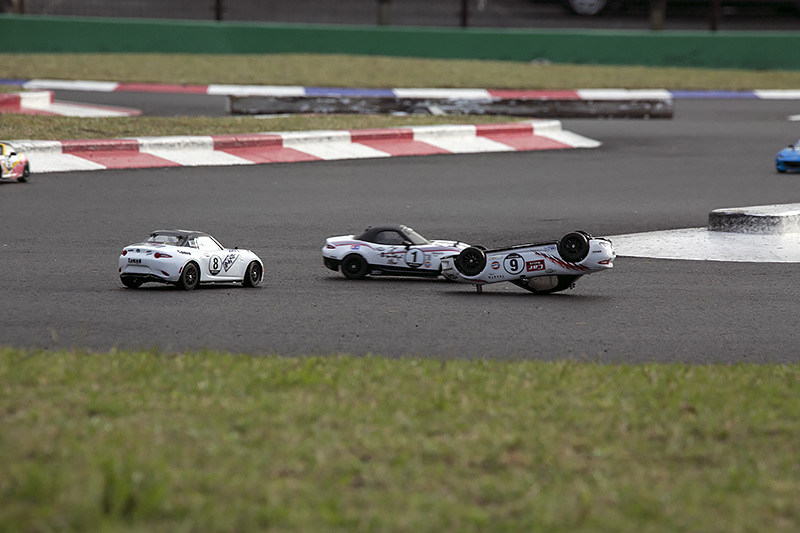 Four wheel drive mini racer must-see is the one book. 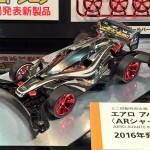 ★ “Y of the ark” original / Ten-ju Seimaru cartoon / crested leopard H.
This entry was posted in Future Releases on November 19, 2015 by admin. 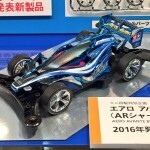 This entry was posted in Event Report, Future Releases on November 18, 2015 by admin.